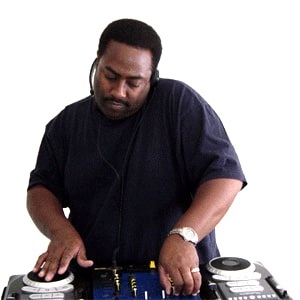 My name is Lawrence G. Norman also known as DJ Larry Gee. I was born in the Bronx and grew up in Queens, N.Y. 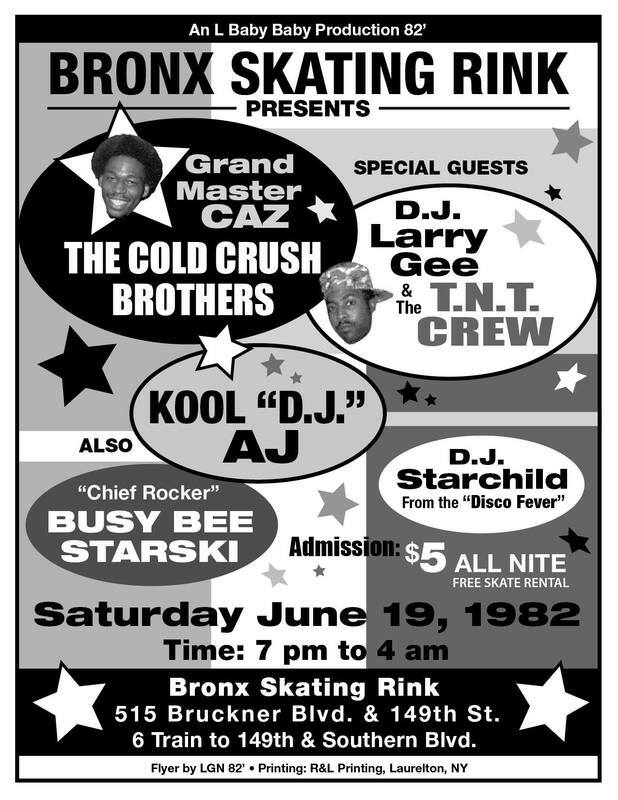 I began DJ'ing in the post-Disco era straight into the birth of "Hip Hop". 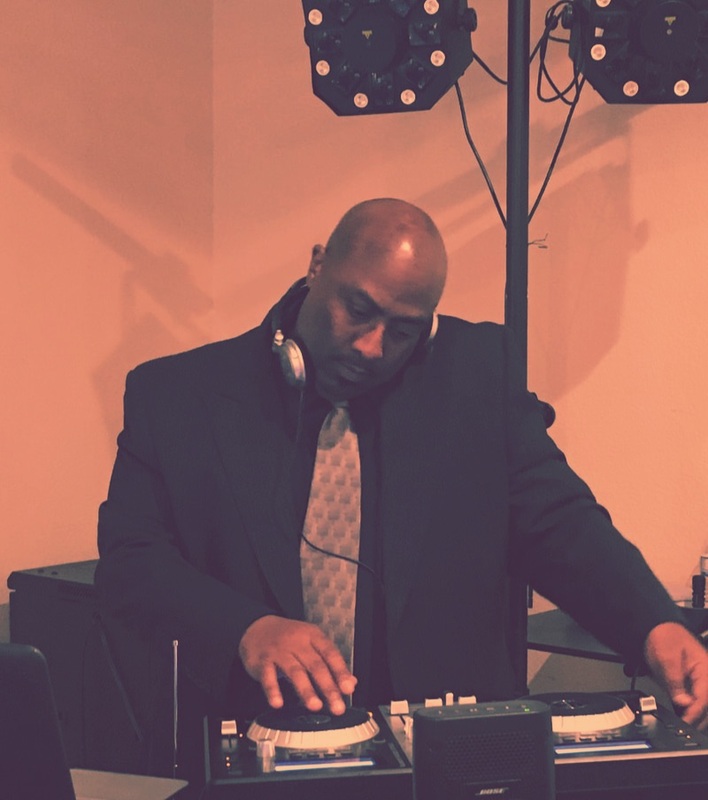 From disco mixing, cutting & scratching break beats to radio mastermixer, I have professional experience DJ'ing at numerous parties and events. 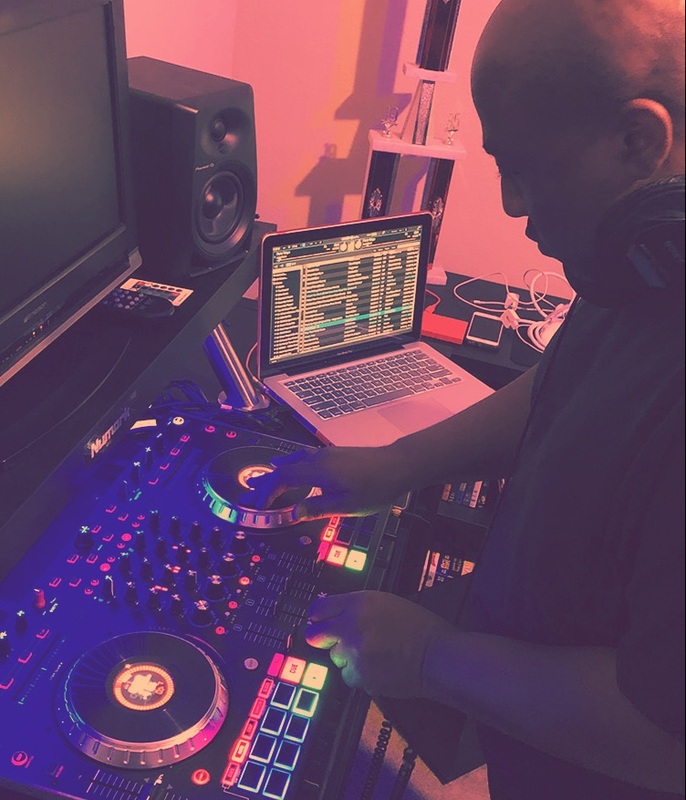 My resume includes: DJ battles & competitions, radio shows, on-tour DJ with performing artists, opening DJ at concerts & shows, resident & guest DJ at several nightclubs from coast to coast. I also appeared in the PBS documentary about the history of music, "Watch Me Move". I am an avid collector and connoisseur of music, with an extensive and enormous collection of vinyl records dating back to the 1920's as well as the digital music of today. I am currently featured on Radio RapTz, an international internet radio station based in Paris, France. I am honored to be part of the Power 77 Radio team! This is a hot new Rap/Hip-Hop radio station inspired to change a generation. ​in the world for free. 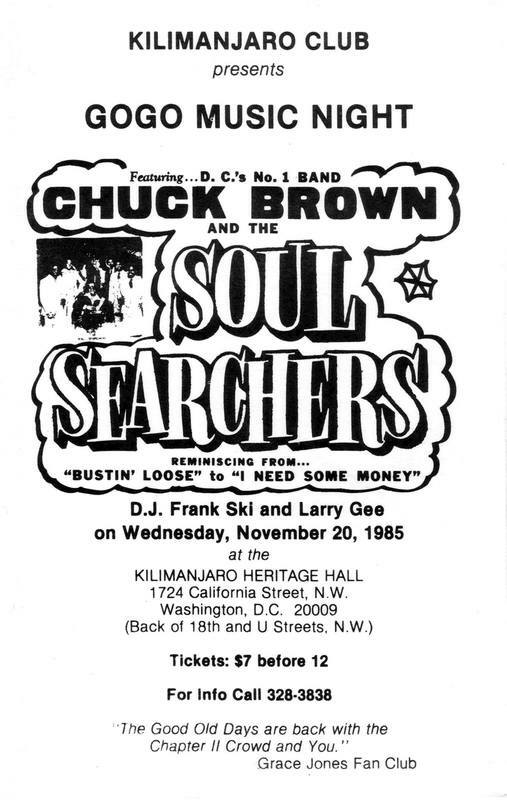 Frank Ski (Radio Personality - V103 FM Atlanta/Recording Artist), MC Eddie O'Jay aka Ed Will (Recording Artist), The Legendary Grandmaster Caz & The Cold Crush Brothers (JDL), Jake The Rattle Snake aka Jakey Bo, Keith DJ Ray, Def Jef (Recording Artist/Producer), DJ Erick Vaan, Sam "The Man" Burns, MC Dame, DJ Mike Perez aka Furious Styles, DJ Sound Proof, DJ Co Co, DJ Doctor Rock, DJ Dame (Holla @ UR DJ!!!! ), Orlando Productions, DJ Pretty Tone (F2D Music), DJ Kool (Recording Artist/Producer), The Prodical Child DJ Mark-Ski, Throwdown Sam (Radio Personality - K104 FM Dallas), & DJ Razorsharpe. 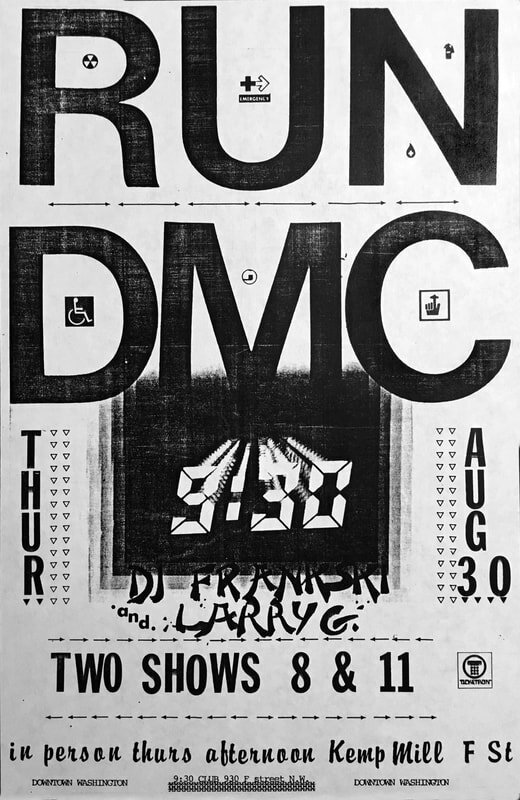 DJ Mr. Melody, DJ Louie Lou, Lovebug Starski, DJ Johnny Gee, Grandmaster Flash, Infinity Machine (DJ Divine), Grand Wizard Theodore, Pete DJ Jones & Crew (DJ Crazy Eddie & DJ Spin), Marley Marl, DJ Mark Farina, Larry Levan (Paradise Garage, NYC), Masters At Work ("Little" Louie Vega and Kenny "Dope" Gonzalez), Miguel Migs, DJ Premier, Pete Rock, DJ Spinna and The Magnificent DJ Jazzy Jeff.